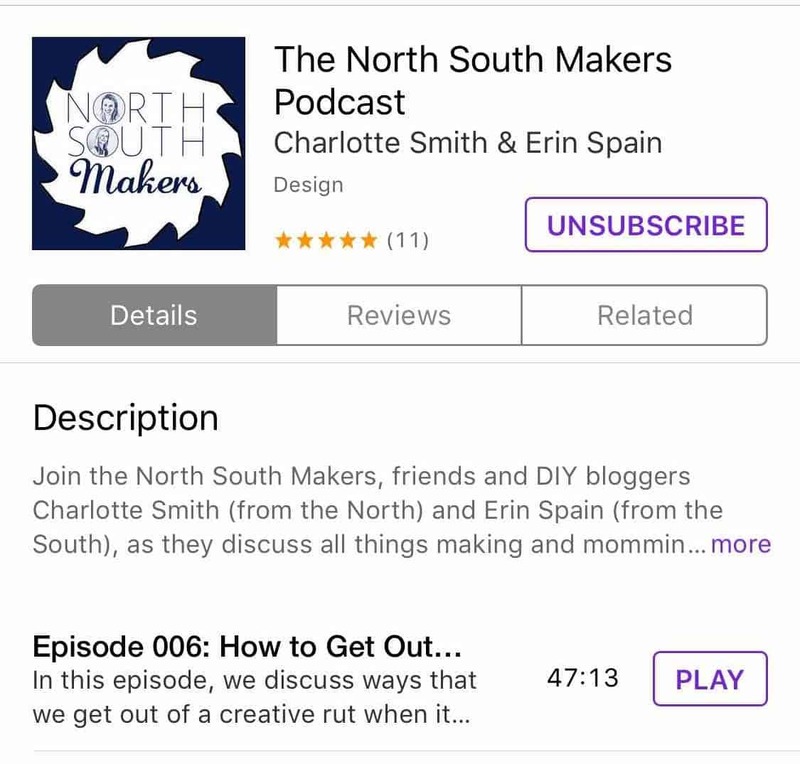 Welcome to the North South Makers PODCAST! Why a podcast, you might be gently muttering under your breath. 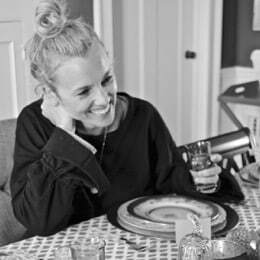 Well… sometimes it can be hard to share ME and my day-to-day life on the blog. I’m sure I could be better about it, but I truly like having my website look polished and curated and that doesn’t always fit in with… LIFE. My blog is 15% of my real life and the other 85% is much messier and dirty-sock filled. 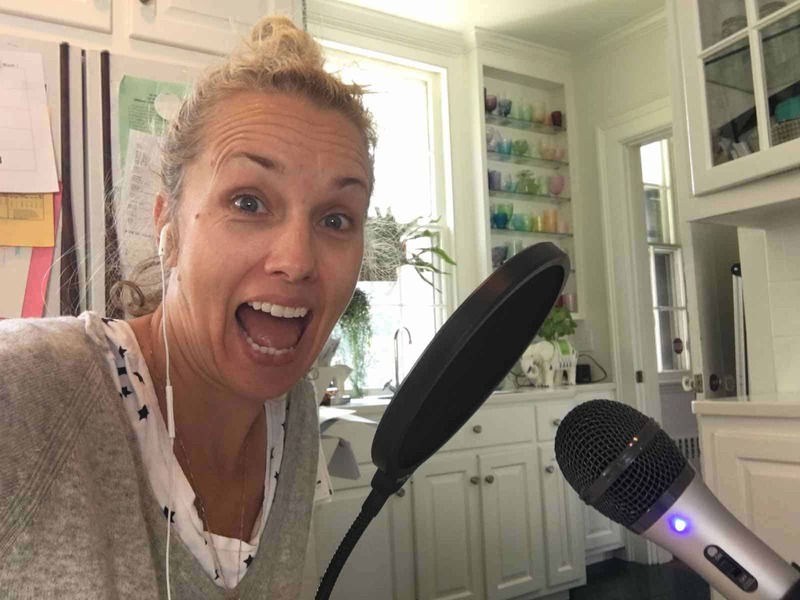 I share that other 85% on places like Instagram Stories and Facebook Lives and now.. the PODCAST! Click here for episode guide or to listen. Here’s our plan. Erin and I chat and discuss business pretty regularly as it is, but now… we’ll plan to save some of this for the podcast. 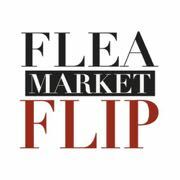 We’ll cover topics like DIY and building and design. But, we’ll also laugh about our mom fails of the week and what projects we’re working on in real time. 1. Right on your computer. Degree of Difficulty= SUPER easy! 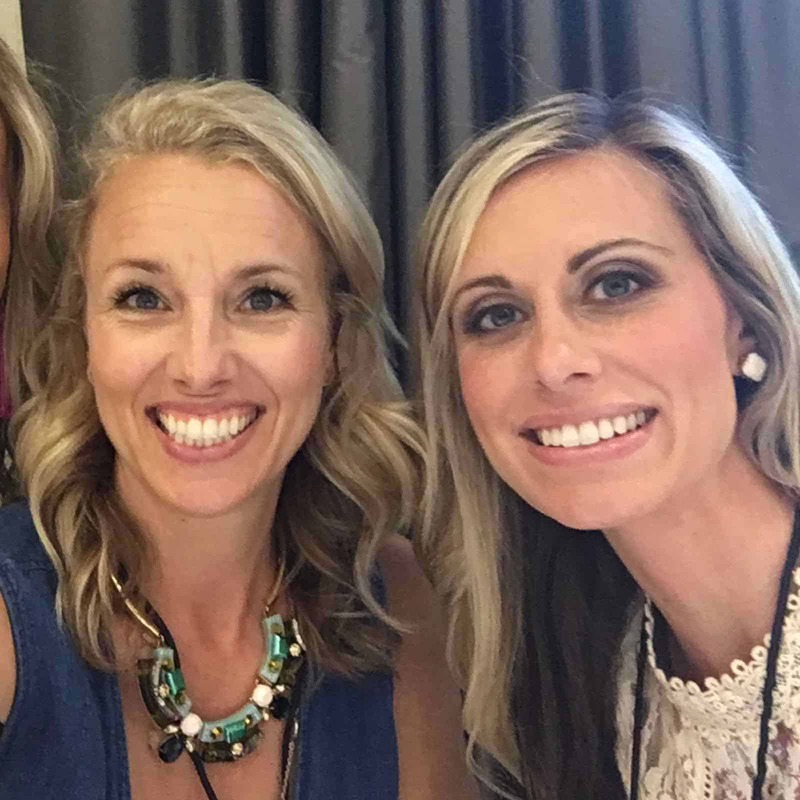 Click HERE and you will go to a a page with all of our episodes all in a row just WAITING for you to listen. Click the thumbnail of any episode and listen along! 2. On your Phone. Degree of Difficulty= REALLY easy! If you have an iPhone, then you can simply open your “Podcast” app. (Shown below.) If you click that icon, you can search for “North South Makers” and boom…. there we are. Listen one at a time, or tap “Subscribe” and any new podcast of ours will magically show up in your app! 3. I’m still learning the ropes on some of this, but if you have an Android device, iTunes obviously won’t work, but we’ve also uploaded the podcast to places like Google Play and Stitcher. Ideally, we’d LOVE you to subscribe and leave us a review on iTunes. This is the metric that really counts for us. It also means, the latest podcast pops right up on your phone for you. iTunes makes this moderately easy… you just click this link (you’ll have to ‘view in iTunes’) and then, boom… that subscribe button will be right there for you! 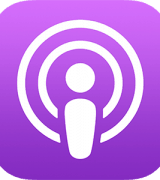 To review from the podcast app… it’s a bit counterintuitive. When you see NSM pop up in the search, click our logo. THAT should bring you to this screen where you can tap Reviews. Leave me a comment with any thoughts or ideas. Make sure to FOLLOW US on Instagram, Twitter, and Facebook. Anything you hear us mention on the show will pinned to our Pinterest Page!